Our goal My Free Firewood is to keep you warm during the winter months ! If you did not have time to harvest BULK wood or FREE wood with us do not panic, we are also a full service provider of split/seasoned hardwood and hardwood slab wood . Our split/seasoned hardwood is processed using a local hardwood blend consisting of oak, maple, cherry, hickory, and various other hardwoods . Absolutely no pine or softwoods are used in our split/seasoned firewood. Delivery is available and our split /seasoned firewood is cut to a maximum length of 18" to accommodate indoor wood burners, wood burning inserts, and the standard open pit. 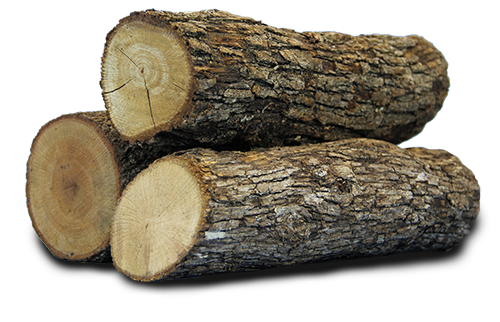 Our split /seasoned firewood is hand split from quality tree service hardwood . For a cheaper alternative than split /seasoned firewood we also offer debarked slab wood . This is a great option for people who don't have a wood splitter and for people who's budget for home heating is limited . Our debarked slab wood is cut from only hardwood trees, debarked, and bundled using metal banding to contain the slabs within the bundle . Each bundle equates to roughly 3/4 of a cord of hardwood firewood. At My Free Firewood, it is our goal is to keep you and your family economically warm this winter!